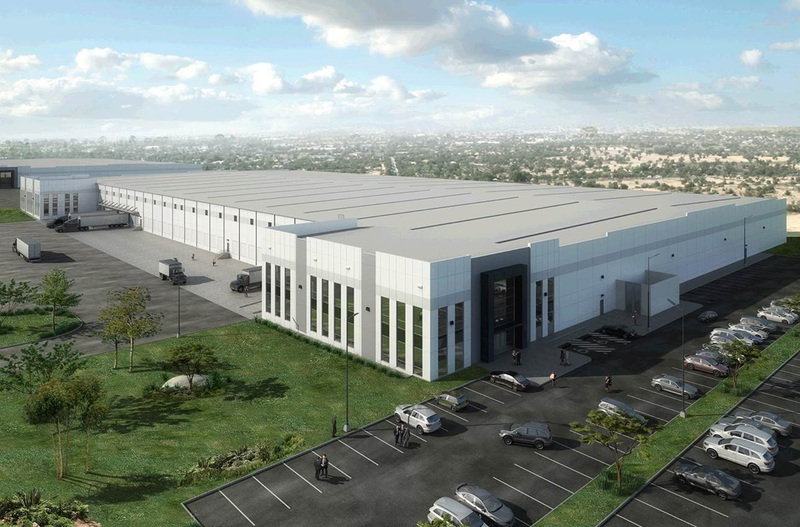 SAN FRANCISCO, Jan. 9, 2018 /PRNewswire/ -- Prologis, Inc. (NYSE: PLD), the global leader in logistics real estate, today announced it completed 13 build-to-suit development projects in the second half of 2017 totaling more than 4.7 million square feet with a total expected investment (TEI) of approximately $350 million on a Prologis share basis. 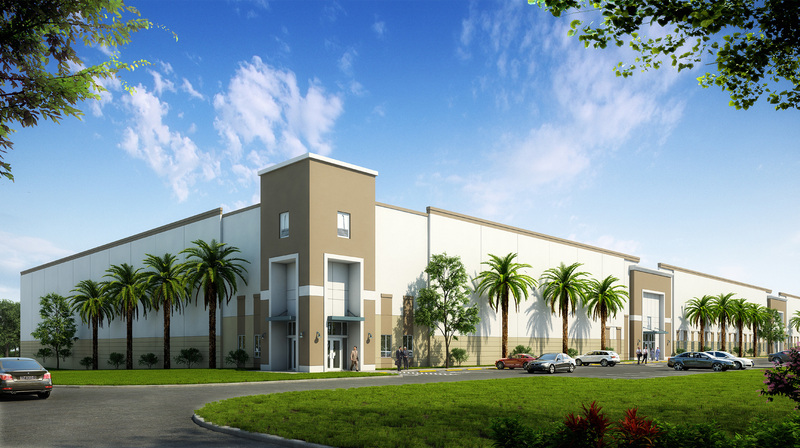 The company was also awarded 21 build-to-suit developments representing more than 6.7 million square feet during the same period at a TEI of approximately $550 million on a Prologis share basis. For the full year, Prologis completed 33 build-to-suit projects totaling more than 12 million square feet and started 38 build-to-suits. These starts have a TEI of approximately $1.1 billion on a Prologis share basis, which is an increase of more than 45 percent over last year's build-to-suit TEI. This represents 47 percent of the company's total development TEI for 2017. More than 70 percent of these starts were signed with multi-site customers, and more than 95 percent are located in Global Markets. 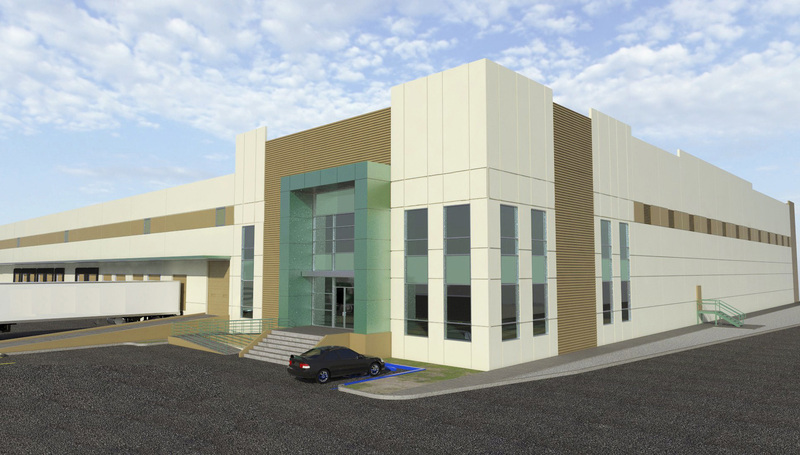 "Our land bank and network of multi-site customers, many of whom are focused on e-commerce, have been strong factors driving this part of our business," said Michael S. Curless, chief investment officer, Prologis. "As a result, the ratio of our build-to-suit activity to our overall development starts reached its highest level since 2013." Cooper Tire and Rubber Co.
*Due to confidentiality, Prologis does not disclose customer names at this stage of development. The statements in this document that are not historical facts are forward-looking statements within the meaning of Section 27A of the Securities Act of 1933, as amended, and Section 21E of the Securities Exchange Act of 1934, as amended. These forward-looking statements are based on current expectations, estimates and projections about the industry and markets in which we operate as well as management's beliefs and assumptions. Such statements involve uncertainties that could significantly impact our financial results. Words such as "expects," "anticipates," "intends," "plans," "believes," "seeks," "estimates," including variations of such words and similar expressions are intended to identify such forward-looking statements, which generally are not historical in nature. All statements that address operating performance, events or developments that we expect or anticipate will occur in the future — including statements relating to rent and occupancy growth, development activity, contribution and disposition activity, general conditions in the geographic areas where we operate, our debt, capital structure and financial position, our ability to form new co-investment ventures and the availability of capital in existing or new co-investment ventures — are forward-looking statements. These statements are not guarantees of future performance and involve certain risks, uncertainties and assumptions that are difficult to predict. Although we believe the expectations reflected in any forward-looking statements are based on reasonable assumptions, we can give no assurance that our expectations will be attained and therefore, actual outcomes and results may differ materially from what is expressed or forecasted in such forward-looking statements. Some of the factors that may affect outcomes and results include, but are not limited to: (i) national, international, regional and local economic and political climates, (ii) changes in financial markets, interest rates and foreign currency exchange rates, (iii) increased or unanticipated competition for our properties, (iv) risks associated with acquisitions, dispositions and development of properties, (v) maintenance of real estate investment trust status, tax structuring and changes in income tax rates (vi) availability of financing and capital, the levels of debt that we maintain and our credit ratings, (vii) risks related to our investments in our co-investment ventures, including our ability to establish new co-investment ventures, (viii) risks of doing business internationally, including currency risks, (ix) environmental uncertainties, including risks of natural disasters, and (x) those additional factors discussed in reports filed with the Securities and Exchange Commission by us under the heading "Risk Factors." We undertake no duty to update any forward-looking statements appearing in this document, except as may be required by law.